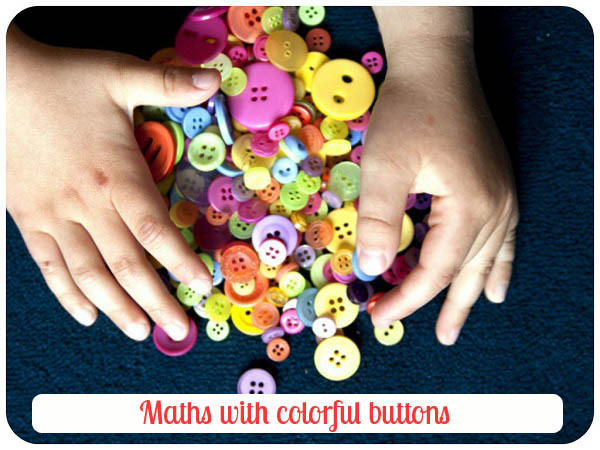 Frog in a pocket: Maths with colorful buttons. This pile of colorful buttons has been in my drawer forever. As Mr Frog is very curious about addition and multiplication now and keeps practicing his Maths skills I used the buttons for Maths activity. 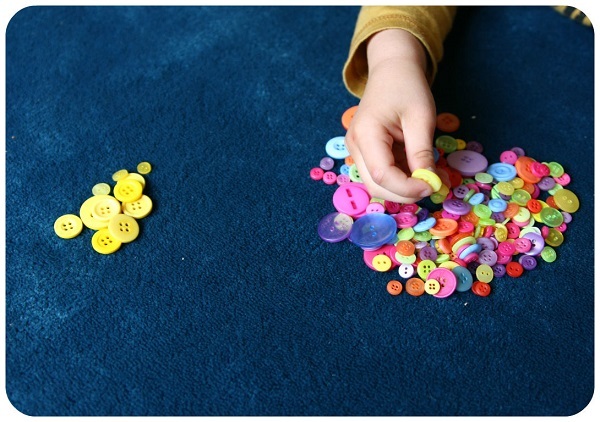 First sorting and classifying by color and comparing the groups of buttons (where is more/less buttons, where is fewer big buttons). 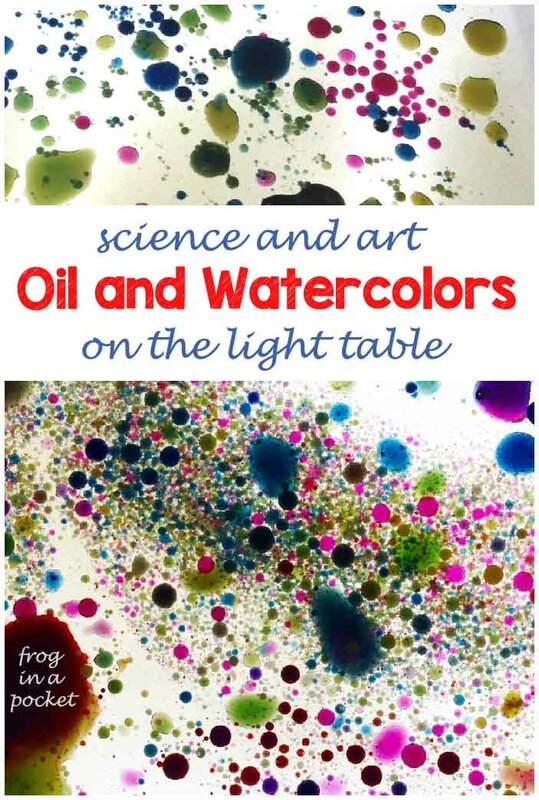 Then Mr Frog got a piece of paper with a 10, 15, 20 numerals and the same amount of boxes underneath. He had to find different ways to make the number (10,15,20) and write it down. 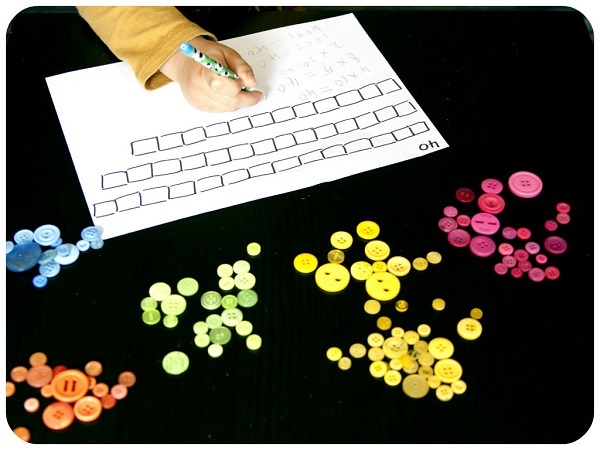 Colorful buttons helped him to visualize the addition.